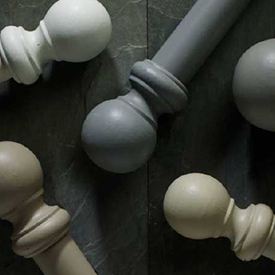 Our vast range of curtain fabrics ensure there is something to suit every style of interior. 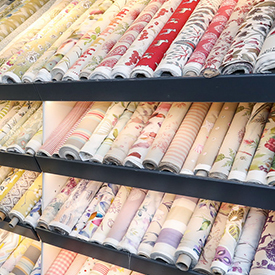 From silks to velvets, cottons to linens we have a huge selection to suit every budget. 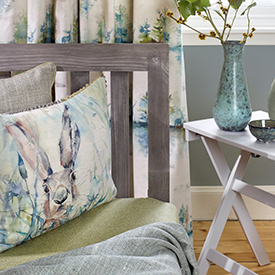 Curtain fabric can also be used for roman blinds and cushions.